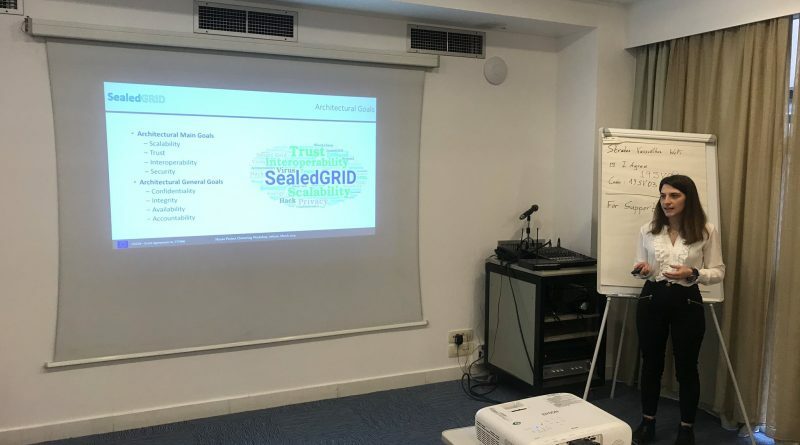 UPRC presented the SealedGRID project and its progress to the H2020 project Clustering Workshop in Athens on 28/3/2019. During the presentation we had fruitful discussion with other researchers from the same research area. 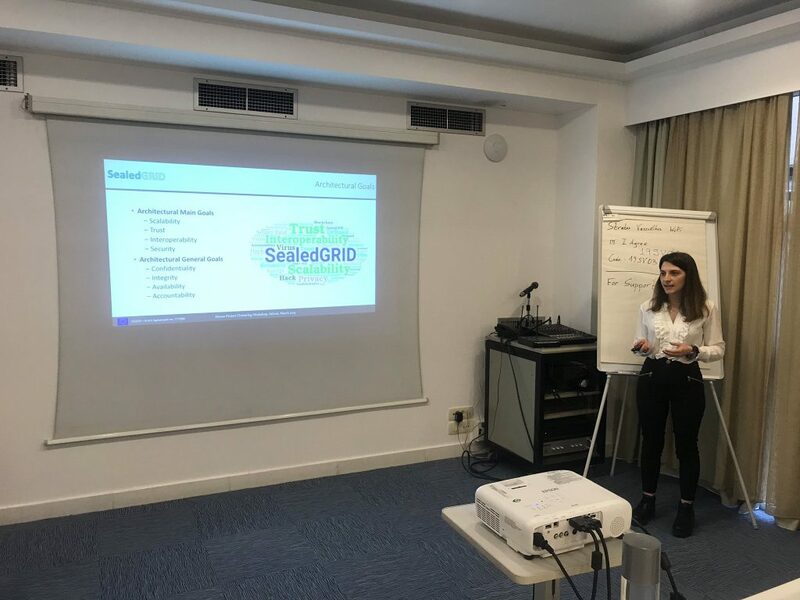 Anna Angelogianni introduced the project to show the goals of SealedGRID, the current limitations, the work carried out so far, the impact and the future actions.